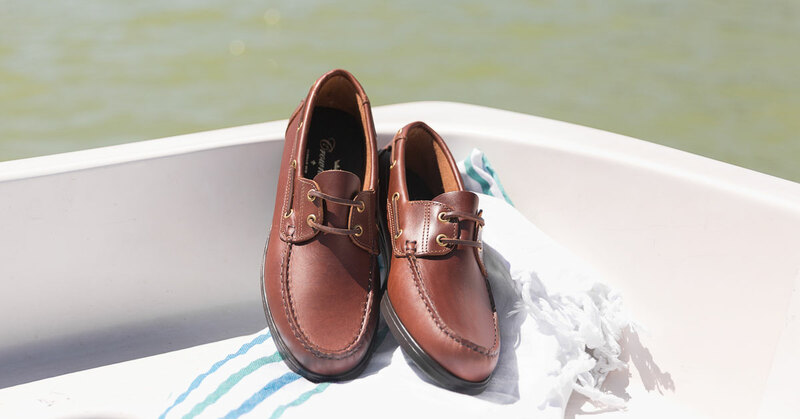 Men's boat shoes are considered a basic for the summer season, mostly when the heat appears. It is relatively kind of youngster footwear, which has its origin in the beginning of twentieth century and began to be used in the practice of water sports, that’s why its name. Over time they were more and more popular and finally they became sport shoes that combine perfectly with shorts, jeans and even chinese-style trousers. The Capri is an always used and very versatile model, with a design that tries to combine the classic elements of this category, with a very stylish and current line. 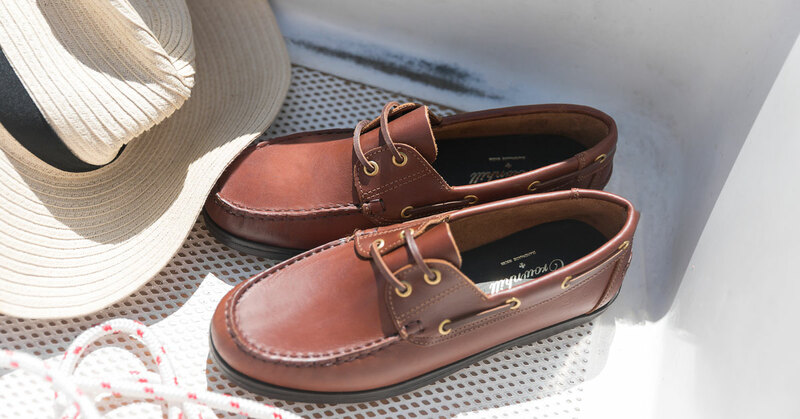 It has been made in chestnut brown leather, discreet but with a jovial touch, and it has the typical closure with laces that run all around the shoe and they are visible through a series of metal rivets. The grooved rubber sole, thicker than the moccasin or driver collections, not only effectively insulates the moisture but also is non-slip giving a great safety to the foot on practically any surface. These artisan shoes are made in Spain with traditional techniques using the Kiowa construction method, which has much to do with its lightness and also with its great comfort, since the foot rests on a single piece of skin that does not have interior seams . They are lined with natural cowhide and have the Wallace last, which we usually use for our collection of summer shoes because with its rounded shape and low instep greatly facilitate to put the shoes on and provide an excellent fit. Después de haber comprado los zapatos de mi boda en Crownhill, me decidí por estos para el día a día y no puedo estar más contento. Son los zapatos más cómodos que he llevado nunca. Recomendados al 100%. Además, el servicio post-venta es buenísimo.